Tasting Note: A navy strength, citrus-forward gin. 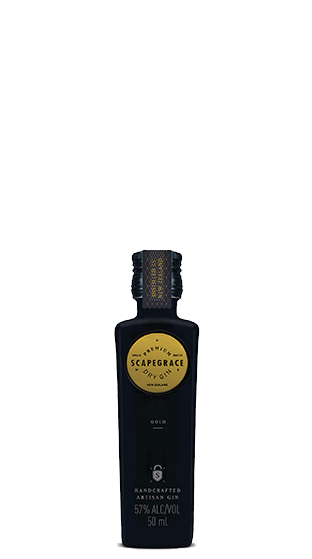 A fantastic balance of traditional botanicals with the addition of tangerine to really highlight the fruit notes and allows the essence of the product to shine through when mixed. Great warmth and length.